The sci-fi action JRPG where tiny anime fighters slice up giant monsters is coming back for a third game. 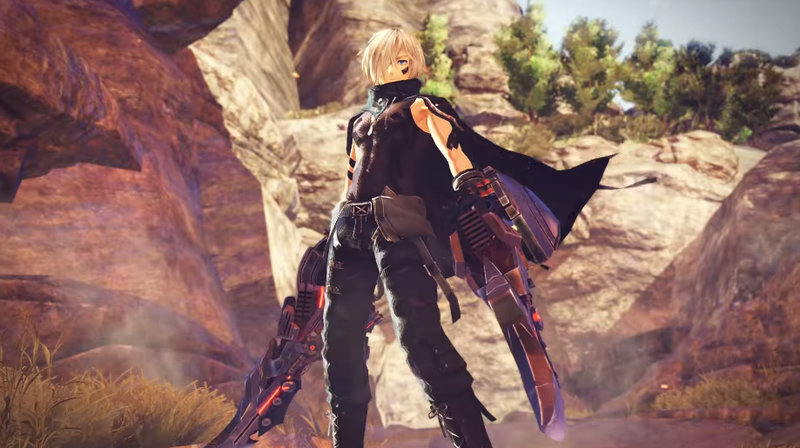 A new God Eater project was first revealed at Tokyo Game Show 2016, where series producer Yusuke Tomizawa was wearing a God Eater 3 t-shirt, making the game all but officially announced until now. 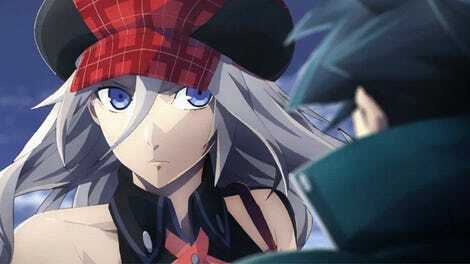 The first game was released on the PSP in 2010, but was later ported to PS4, Vita, and PC in the form of a remake called God Eater Resurrection just last year.